Power connector and RoHS wire for Coolgear USB PD Integrator boards 180 and 240W versions. 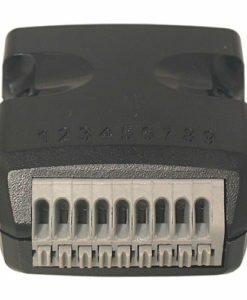 The 6 Pin power connector is to be used with the CGL-4P180BRD and CGL-4P240BRD USB PD Integrator Boards. This assembly clips into the power receptacle on either board for power.